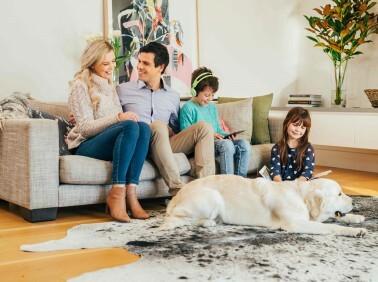 MyHome Sandringham makes use of a complex Dry touch carpet, upholstery and rug cleaning system that is designed to leave your carpets walk-on dry after only one hour. Our cleaning solutions are infused with Healthguard to eliminate mould, fungi and bacteria from your carpets efficiently. Our cleaning method restores a natural balance, brightness, colour and softness to your carpets. MyHome dry-touch leaves behind no wet carpet smells or unpleasant odours after cleaning. All you will experience is a light and fresh smelling fragrance. In order to avoid distortion of your carpets, MyHome Sandringham cleaners refuse to use harsh chemicals, excessive moisture or heat on your carpets. A thorough vacuuming before we clean is also done on every MyHome dry touch cleaning service to ensure the best results. Some people enjoy having hardwood floors and tiles in their home while others prefer to have carpets. The reasons why people choose to have carpets inside the home varies from one individual to the next. However, lots of people enjoy the warmth and coziness that a carpet provides and they are also fascinated with the large variety of different styles and designs of carpets on the market. Carpets can help keep the house insulated which saves you money on your energy bills and also keeps children and pets safe and warm while playing inside. Additionally, carpets add to your personal style inside the home. However, if you have carpets inside your home you should be prepared to take the responsibility of keeping them clean and sanitised at all times. One way you can do this is by having professional carpet cleaners like MyHome Sandringham carpet cleaning regularly clean your carpets. This is a great way to ensure that your carpets last for much longer. By using the MyHome revolutionary dry touch cleaning system, you also ensure that your carpets are fresh, hygienic and clean. The best reason to use MyHome is that it doesn’t use litres of water to clean your carpets or harsh chemicals and your carpets are dry in approximately one hour. 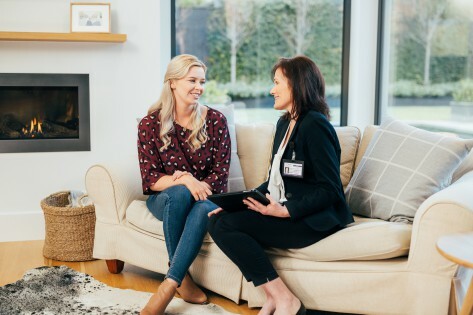 We’re so confident in our dry touch carpet cleaning services that if you are not completely satisfied, we will clean your carpets again completely free of charge. Keeping your carpets clean may seem like a relatively easy task, however choosing the right carpet cleaning company in Sandringham can present a challenge. Most traditional carpet cleaning companies use hot water extraction which relies on a mixture of hot water and chemicals to clean your carpets. This hot water method damages the carpet fibres and fabric and also leaves your upholstery and rug soaking wet. It also leaves the smell of chemicals behind and damp residues which only attract more dirt to your carpets. So if you’re looking for a competent carpet cleaning company that uses an innovative technology to clean your carpets and get them dry an hour, give us a call today on 13 22 31 for a free, no obligation quotation. Alternatively, you can send us an inquiry online and we will get back to you shortly.